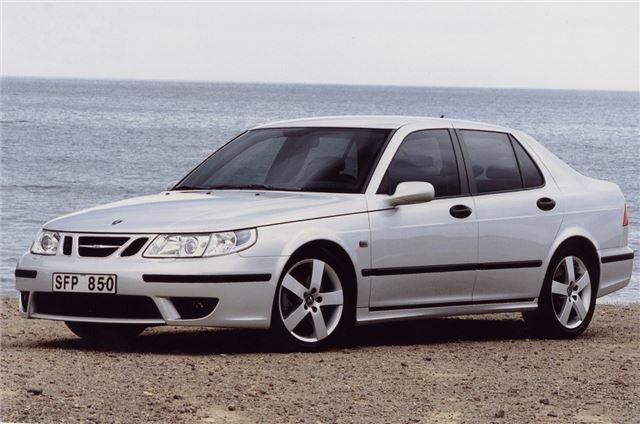 The first-gen Saab 9-5 was a long-lived machine, remaining in production for thirteen years after its debut in 1997. The vast majority came with four-cylinder turbocharged engines, but in 1999 along came the 9-5 3.0t – featuring a GM-supplied 2962cc V6 (complete with low-pressure turbo) tuned to produce 200bhp. This particular 9-5 ran for just four years and is obviously one of the rarer versions, but it’s a model worth seeking out if you fancy a touch of Swedish style at a bargain price. You’ll pay just £1250-2500 for a decent survivor.